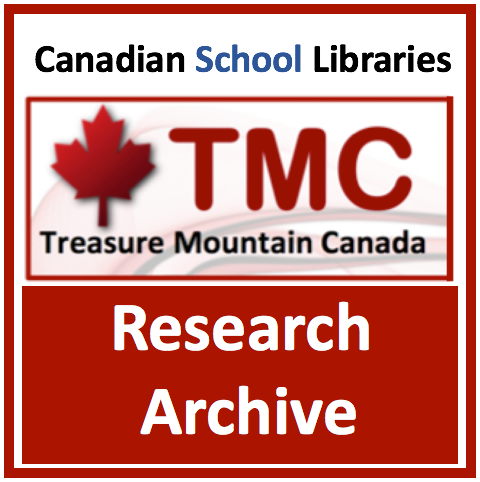 Treasure Mountain Canada (TMC) is a research symposium and think tank that serves as an incubator for much-needed research into school library practice. The first four symposia collectively have generated close to one hundred action research and academic papers. 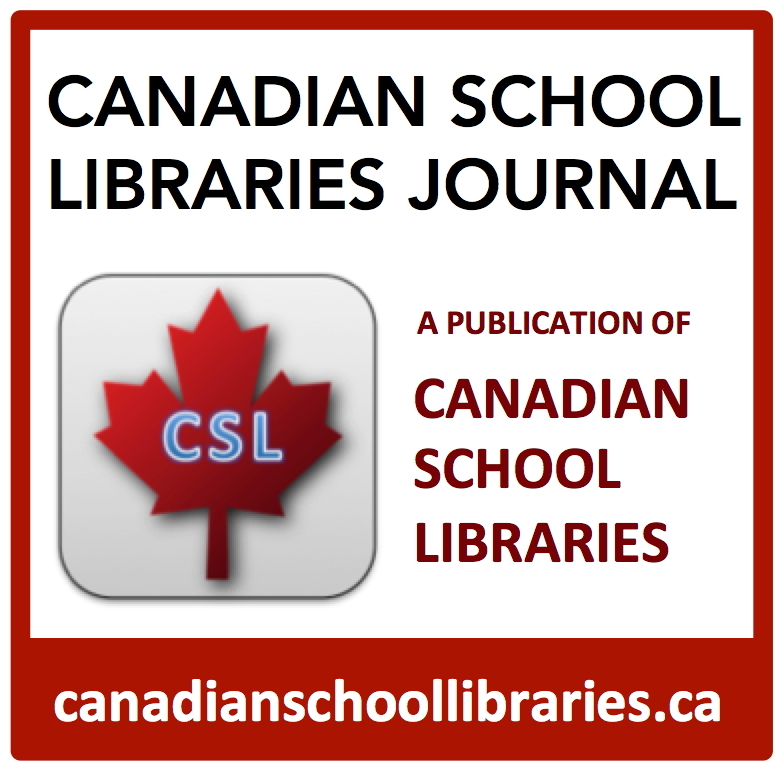 It was because of TMC that the national standards document, Leading Learning: Standards of Practice for School Library Learning Commons in Canada, was conceived and developed, with input from every province and territory in Canada. In less than a month we assemble once again, this time in Winnipeg, Manitoba. This symposium is being held in partnership with the Manitoba School Library Association. The TMC5 theme is Culturally Relevant and Responsive School Library Learning Commons, expanding on the MSLA conference theme, Truth in Our Stories: Seeking a Path to Reconciliation. I am very pleased to be on the TMC planning committee. 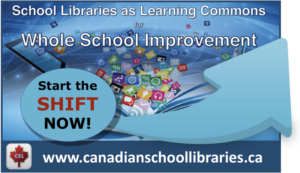 TMC is now a project of the new national organization, Canadian School Libraries, which I chair. 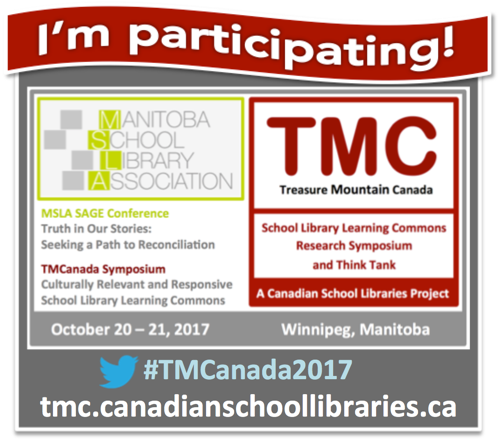 Follow our progress on the TMC Blog, and with our Twitter hashtag, #TMCanada2017. This entry was posted in Advocacy & Leadership, Presentations and Events and tagged TMC 2017, TMC5. Bookmark the permalink.